Martin & Colin, P.C. announces that it has obtained the complete dismissal of all criminal and murder charges lodged against a client in the Bronx, New York. On October 13, 2010, a client, Mr. B. (fictitious name), was charged with the Class A Misdemeanor crime of Leaving the Scene of an Accident Involving Personal Injury based upon an incident that allegedly occurred on October 1, 2010. 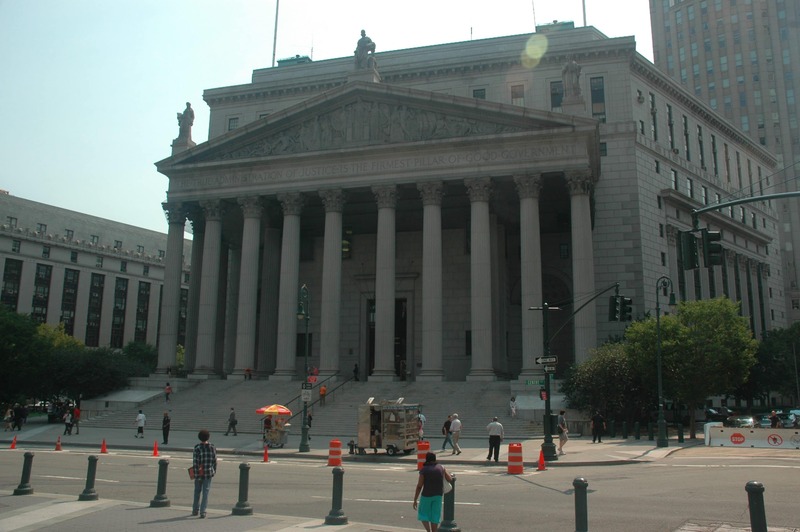 When Mr. B. appeared in court with his attorney on January 27, 2011, two NYPD detectives arrived at the Bronx Criminal Courthouse on 161st Street and took Mr. B. into custody. They advised Mr. B. and his attorney that, at the direction of the District Attorney’s Office, the charges were being upgraded. Mr. B. was taken into custody and booked on a total of ten charges; the most serious charge was Attempted Murder in the Second Degree. The District Attorney’s office sought $250,000 bond/cash bail, but the lawyers from Martin & Colin, P.C. fought for Mr. B.’s release on his own recognizance, and after a bail hearing, Mr. B. was released R.O.R. After a speedy but extensive investigation, the criminal defense attorneys at Martin & Colin, P.C. advised the Bonx Criminal Court of Mr. B.’s desire to waive immunity and testify before the grand jury. We prepared our client Mr. B. thoroughly for his grand jury appearance. With counsel present, the defendant Mr. B. appeared and testified to the grand jury. Our client’s compelling testimony caused the grand jury to demand additional evidence, and its review of the additional evidence, the grand jury voted not to indict the defendant, Mr. B., on any charges. All ten charges were dismissed. Upon being informed by the Office of the District Attorney that the grand jury had voted to dismiss all charges against their client, Mr. B., the lawyers at Martin & Colin, P.C. advised Mr. B. that justice had been served, and the accused was relieved that the criminal case was resolved quickly, efficiently, and entirely in his favor.